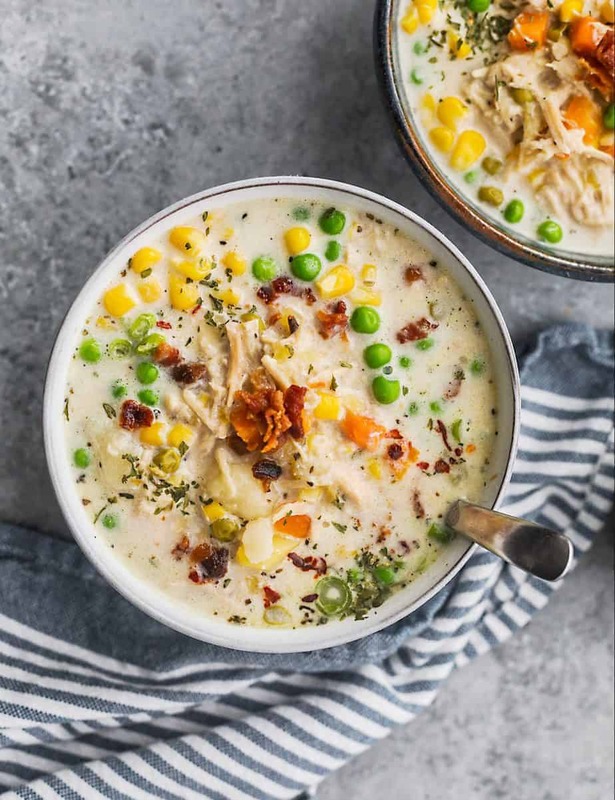 This slow cooker creamy chicken wild rice soup with no flour is a hit! My husband who has never been a big fan of creamy soups couldn’t stop eating this and enjoyed two bowls yesterday. 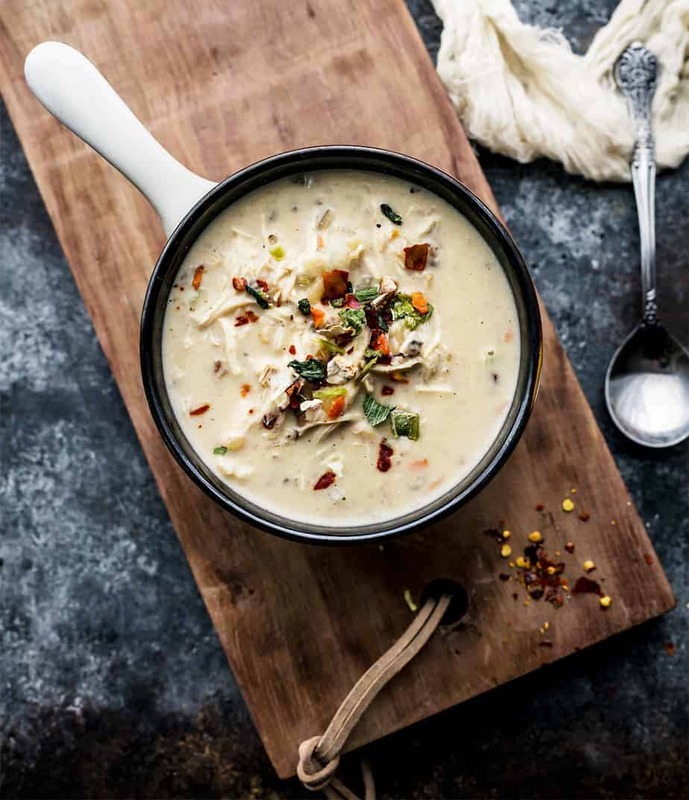 This slow cooker creamy chicken wild rice soup is made with simple seasoning blend. 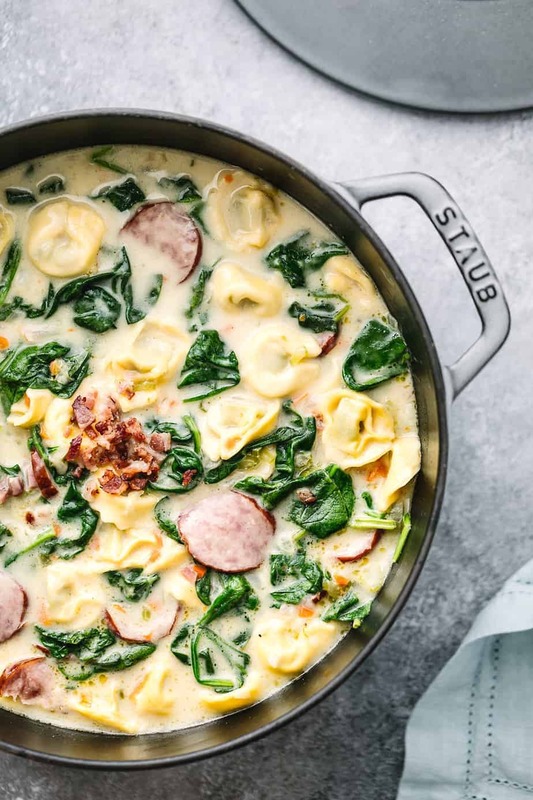 It’s a comforting, easy soup recipe that is perfect for those chilly, long days. It’s also something that can be prepared in the morning and be ready for you to dig into after a long day. 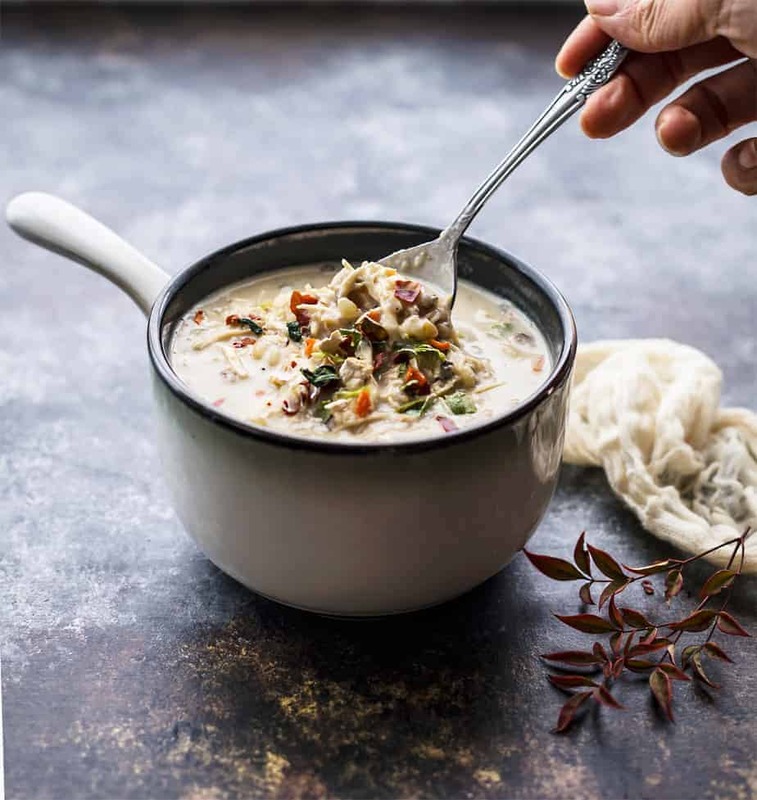 To make this creamy Slow Cooker Creamy Chicken Wild Rice Soup, I used organic heavy cream, but no flour. I finely chopped and sautéed the mirepoix vegetables with butter before adding them into the slow cooker. This gives it a sweeter, heartier flavor. Mirepoix is a combination of aromatic vegetables for soups, stews, and braises that consists of chopped onions, celery, and carrots. I poured in the wild rice blend about halfway through the cooking process for a harder texture (pouring in at the beginning is fine for a softer texture, which may entail adding a bit more broth). I love the harder texture that wild rice brings in every bite. Wild rice contains more protein, zinc, and potassium than both brown and white rice varieties. Possible the best component of my slow cooker creamy chicken wild rice soup is the wild rice itself. Since wild rice comes in varieties of texture and brand, the length of cook time may affect the final result of this soup. If you are worried about the rice getting too mushy by adding it at the beginning and don’t have time to add it midway through cooking, you can use pre-cooked rice and add it to the slow cooker about 10 minutes before serving. Products used in this recipe: Lundberg Wild Blend Rice, Organic Heavy Whipping Cream from Horizon. Important note: If you are worried about the rice getting too mushy, you can use pre-cooked rice and add it to the slow cooker about 10 minutes before serving OR just use Uncle ben’s long grain and wild rice and add it at the last half hour of cooking. Place the porcini mushrooms in a small dish, add boiling water, leave to soak. *Note: Strain the soaking liquid before cooking. Heat the butter in a heavy-bottomed pan over medium heat. Toss in the onions, saute them until softened and browned. Add the garlic and cook until soft. Add the carrots, mushrooms and celery stalks and let it cook slowly until they soften. Place the vegetable mixture in the bottom of the crockpot. Place the chicken on top of the vegetables, bay leaf, thyme and pour in low sodium chicken broth. Cover and cook on low for 6 hours or high heat for 3-4 hours. Rinse the wild rice thoroughly and pour it into the slow cooker about halfway through the cooking process. Note: If you are worried about the rice getting too mushy, you can use pre-cooked rice and add it to the slow cooker about 10 minutes before serving. About 20-30 minutes before the cooking is done, remove cooked chicken from the slow cooker and shred into small pieces. Pour in the heavy cream. The heavy cream will make the soup thicker and less liquid. That looks absolutely awesome! I think I actually have all of these ingredients already. I’m TOTALLY making this for the weekend. I just took some chicken out of the freezer to try this, it looks amazing! I am always looking for new slow cooker recipes. I will have to give this recipe a try this week. This is the best time of the year for soup. That looks so good and great to make in my slow cooker! I’ve been using it lately with all the snow and rain. These days just make for good soup days. 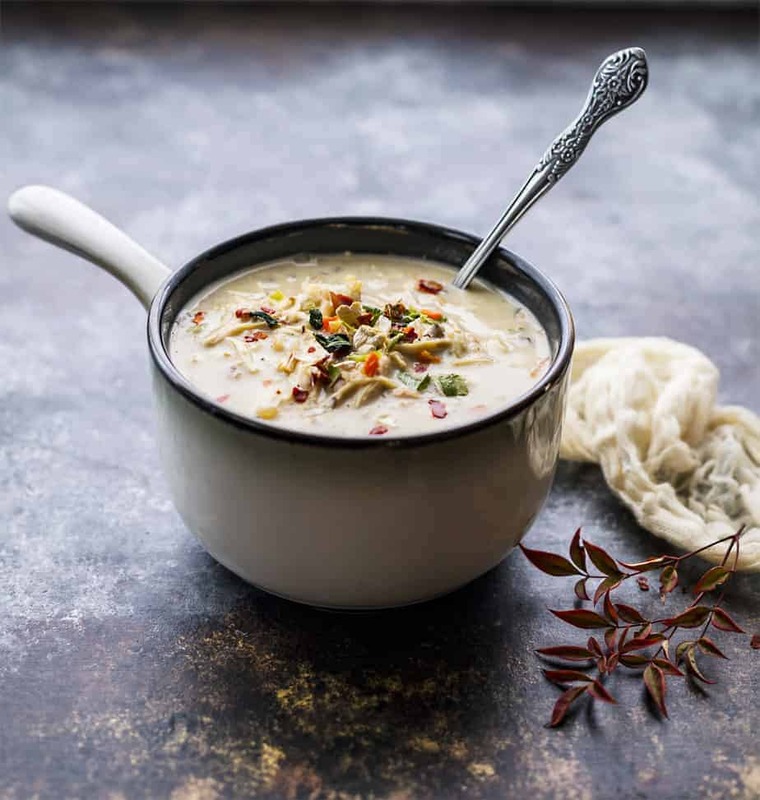 Your wild rice soup looks really delicious. 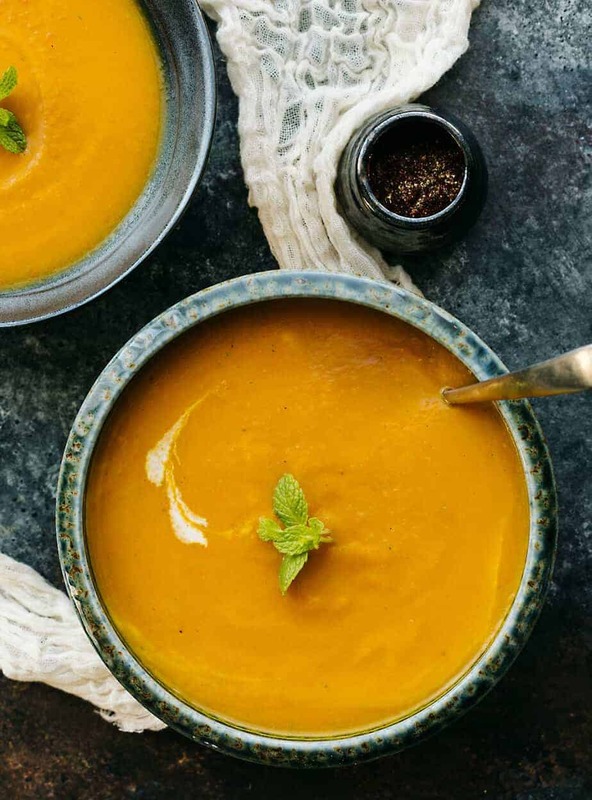 This is one of our favorite soups and it is so healthy for you. I like mine thicker can’t be to soupy. Oh this soup looks delicious! My mouth is watering! 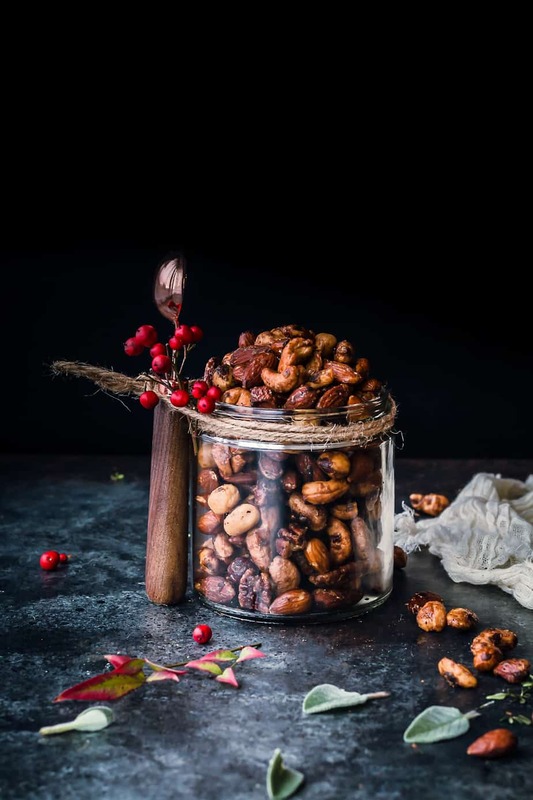 You take such fantastic photos of food, what is your secret!? This soup sounds right up my alley. 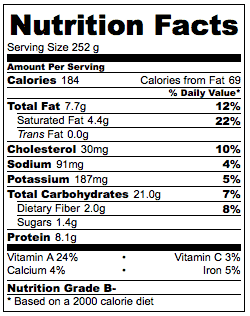 I am not a fan of canned soup, mostly due to the high salt content. I will have to make this next time it gets cold. I absolutely love creamy soups. This looks absolutely delicious. The mushrooms and wild rice just make it the perfect meal for me! Wild rice is so much better for you can white rice! I am so glad you make this soup too! I make a dairy free version and it is so perfect for winter! I don’t eat chicken however, this looks divine!! I love all the flavours in it and I especially like how it is chunky yet not too chunky! My kids don’t actually like super chunky soups so I either process some of the ingredients, or remove them, chop them in finely then add them back to the soup. Mmm! 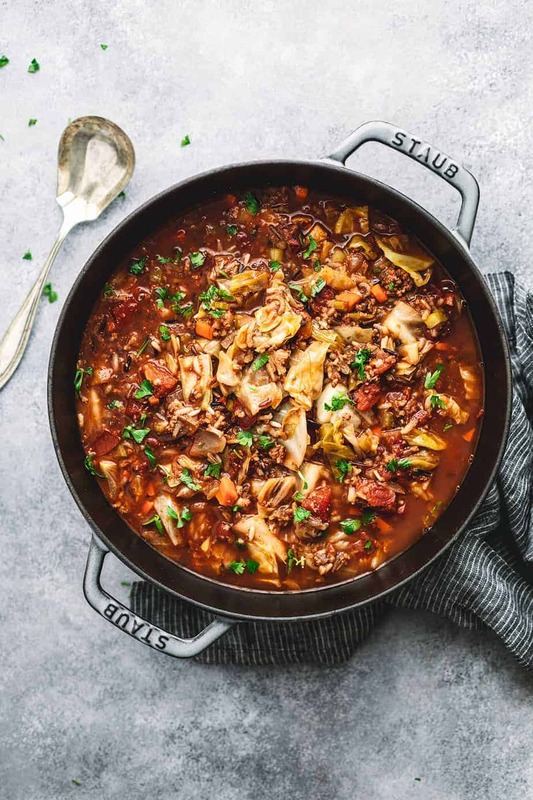 This looks like something my husband and son would enjoy- and the fact that you can prepare it in a crockpot is a huge bonus! Oh my, this soup looks amazing! It is so cold here, I could totally go for a bowl of this right now. I am definitely making this for dinner soon. I love soup, especially during the cold weather. This sounds like a really amazing soup recipe! This is one of my husbands favorite soups. I love anything I can make in a slow cooker. It has been so cold lately so it helps keep the house warm. I can’t wait to try this! I’ve been looking for a new soup recipe to make in my crockpot. Thank you so much for sharing a good one! 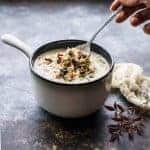 This slow cooker creamy chicken wild rice soup sounds amazing and I am going to have to make it for sure.Soups or anything cooked in a slow cooker taste so much better in my opinion. Thanks for sharing the recipe. I’ve been hunting soup recipes to cook in my slow cooker. Yours looks so good, I can’t wait to try it. I’ve only had wild rice once but I remember that I loved it. Yum! That looks good. We have the same version (almost) and we called it Filipino Chicken Rice Soup. I can’t wait to try yours. Oh my gosh, that looks really good. I love a good soup. Thanks for sharing. Yay!! I was looking for slow cooker recipe!! I’m like in love soup so you know I have to make recipe! Hi, I was wondering if this can be frozen? It’s not recommended. Cream soups will get very thick after freezing and sometimes separate when you defrost and reheat them. If you have leftover cream soup, you can try reheat gently and add milk/cream until the desired consistency is reached.